Open to all, The Jackson Foundation is a unique and ambitious art space that both celebrates the arts and champions the natural world. This September, the Foundation will once again be working in partnership with a variety of environmental and non-profit organisations to host its annual programme of quality contemporary exhibitions. 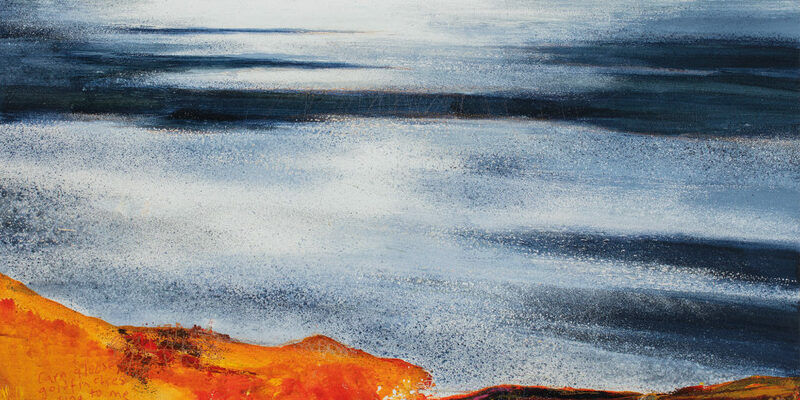 Kurt Jackson is renowned for his work that reflects a deep connection with natural history and the world around us, and the Foundation allows visitors to see the world through Kurt’s eyes. Open Wednesday to Saturday, the Foundation is housed in an ex-industrial building in the thriving, former mining town of St Just-in-Penwith, and was set up by Kurt and his wife Caroline. 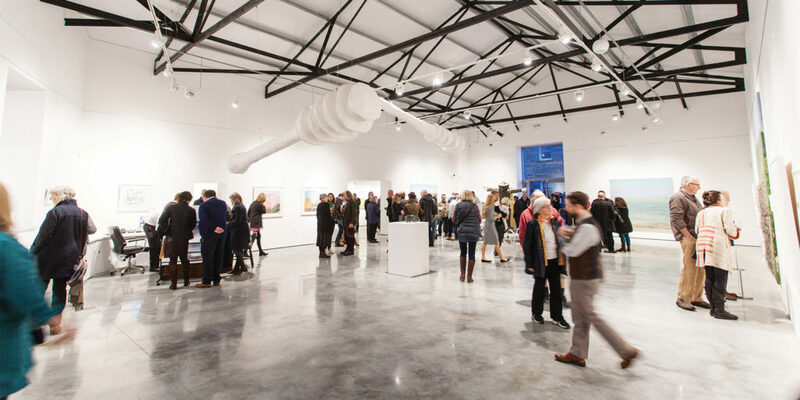 Impressively, entry is free to the public, meaning you can see his eclectic range of artistic expression – spanning painting, poetry, sculpture, installation and film – as often as you like. 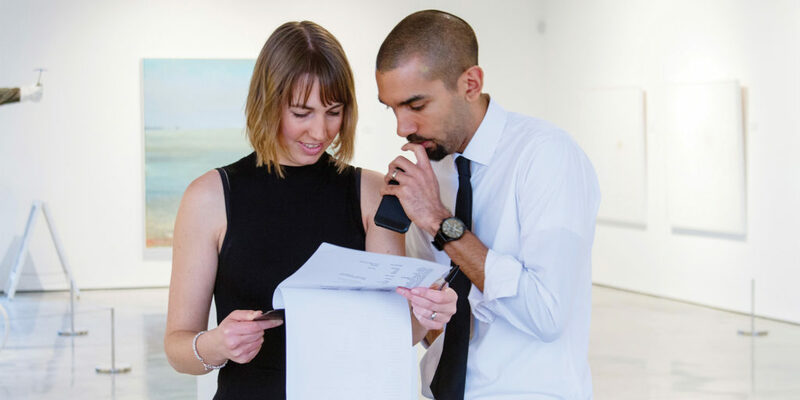 Subtly soundtracked by a range of musical genres, from Thelonious Monk and Ethiopian legend Mulatu Astatke, to string quartet covers of David Bowie and Radiohead, this buzzing gallery is friendly, unpretentious and, most importantly, of appeal to all ages. Husband and wife team, Fynn and Zinzi Tucker run the show, all of which is powered by an array of high-efficiency solar panels and ground-source heat pumps. The Foundation delivers paintings around Cornwall via two zero emission, fully electric cars – also charged by solar panels – making the whole operation a very green affair. In addition to all of this, the Foundation provides employment for locals, raises awareness and helps fund groups that are working to protect the environment. 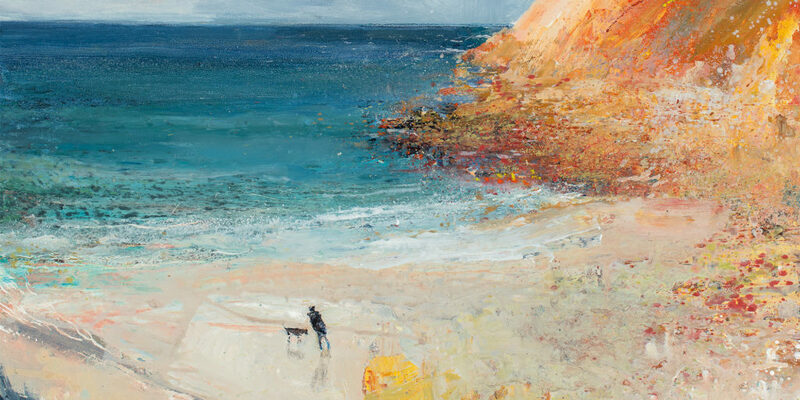 This year’s project – Cot: A Cornish Valley – opens on Saturday 2nd September and is to display an exciting and ambitious collection of paintings and sculpture, all focussed on this small, most westerly of valleys in Cornwall. For the project, the Foundation has partnered with the Camborne School of Mines (University of Exeter), which is offering its insight into the geology of the valley and its beach. It’s also teamed up with the RSPB and its Cornwall Chough Project, which is aimed at increasing the number of chough-friendly habitats in the valley and around the Cornish coast. "... spanning painting, poetry, sculpture, installation and film..."